Ricardo will work with Fisker on the EMotion ultra-high voltage powertrain due to be launched at the CES 2018 event. 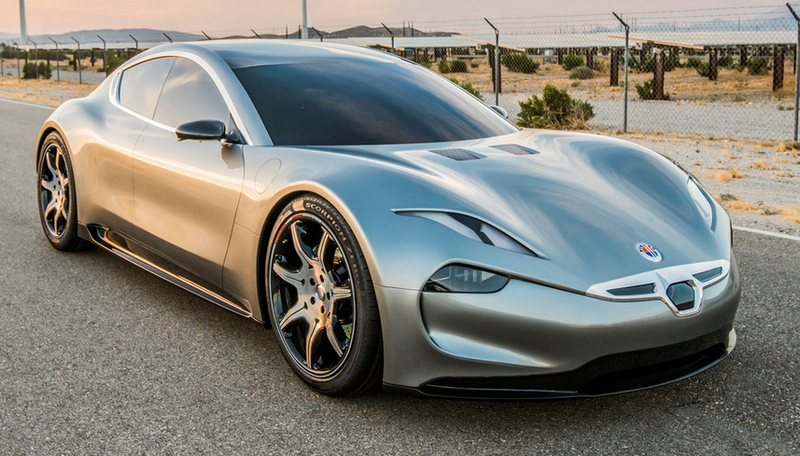 Fisker, a designer and manufacturer of electric vehicles complemented with some of the longest EV ranges on earth, has entered into a strategic partnership with Ricardo to integrate the Fisker EMotion’s new 800V Electric Powertrain. The partnership will include integration of Fisker’s proprietary 800V Ultra Charger, 800V Battery Pack and e-axle systems. The EMotion powertrain is based on a high voltage system architecture, which includes the motors, inverters and power electronics. LG Chem will deliver 21700 cylindrical cells based on NCM chemistry that are structured into Fisker’s high energy density battery pack. The exact details of the proprietary charging method are still held closely inside Fisker and will be debuted at the 2018 CES show in the Quanergy Systems, Inc Booth (#3315). All vehicle system controls will also be part of the Ricardo Fisker partnership. The benefits of an 800V electrification system are thinner lighter cables, smaller more efficient motors, lower system weight, less heat generation, lower manufacturing costs, faster charging and higher power throughput. Fisker recently announced it will showcase the EMotion on the Quanergy Systems stand at the forthcoming 2018 Consumer Electronics Show (CES) in Las Vegas. Quanergy Systems will be integrating five LiDAR sensors in to the Fisker EMotion.